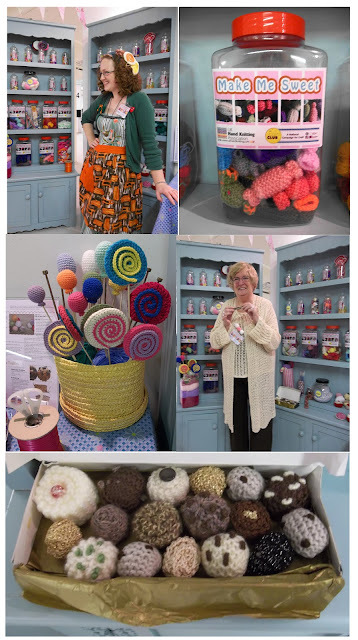 UK Hand Knitting Association. Make Me Sweet. 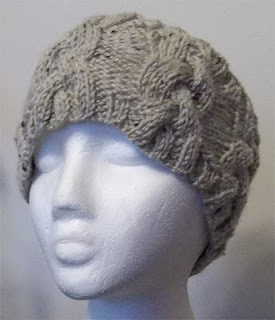 Free Hand Knitting Patterns. 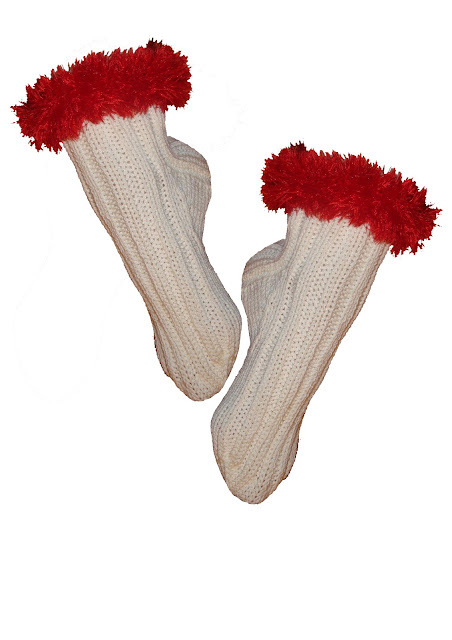 Christmas Socks. Hand Knitting Pattern.